Upon arrival in Buenos Aires, make sure to moor at the Yacht Club Argentino - the most prestigious private yacht club in the country - in the port of Buenos Aires. The yacht club has a clubhouse, seven days free mooring for visitors and workshops for repairs. This is the best place to stop when clearing into Buenos Aires either from another Argentinian port or from overseas. 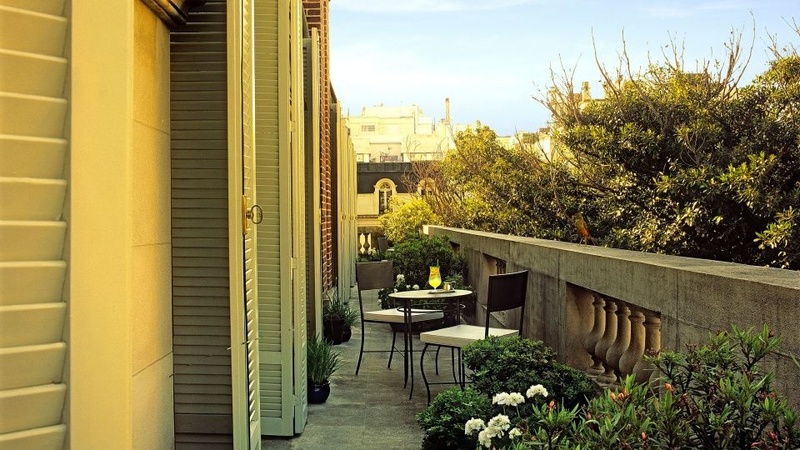 Venture to the classy neighbourhood of Recoleta to stay in the city’s best hotel. Decked with crystal, antique fireplaces and home to an impressive art collection, Palacio Duhau-Park Hyatt may be the most luxurious address in the city. Built in the 1930s, the hotel is inclusive of 165 stately rooms and luxurious suites set amid a central courtyard where high tea is served each afternoon. Once settled, set out to the streets of Buenos Aires. 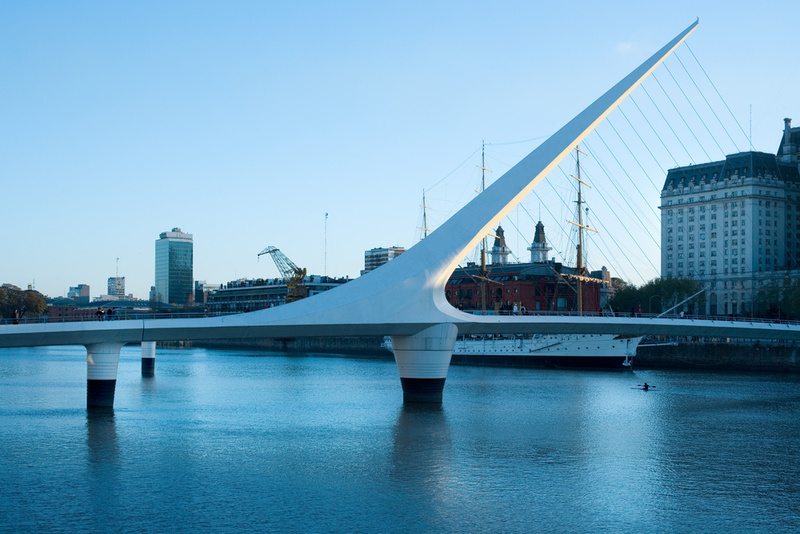 Stroll through neighbourhoods such as glamorous Recoleta and fashion-forward Palermo, and get lost in the fascinating Recoleta Cemetery, Eva Peron's final resting place. Make your way to the fun-filled district of San Telmo for the truly joyful experience of the San Telmo Festival. San Telmo Festival draws over 12,000 people each week. There are antiques, artwork and other treasures laid out along the pedestrian street of Defensa. There’s also Sunday night milonga in San Telmo’s Plaza Dorrego where you can see people dancing in the street. In the evening, visit one of the most important opera houses in the world, Teatro Colón which first began operating in 1857. Now fully restored to its former glory, you can now enjoy symphonies by famous orchestras, operas and ballets in the majestic building. The next day is race day at the Argentina Open Polo Championship. You won't want to miss this only-in-Argentina classic, once called the World Series for the sport of polo. Occurring every November and December on the most prominent racetrack in Buenos Aires, the annual event transforms the city into a haven for the ultra-glamorous. Make your way along the cobbled streets of Palermo to the Campo Argentino de Polo in your finest attire to enjoy a day of elegant conversation, fine champagne and thrilling races. The eight-team event is hosted by the Asociación Argentina de Polo and draws influential business leaders and socialites, including members of royal families from around the world. 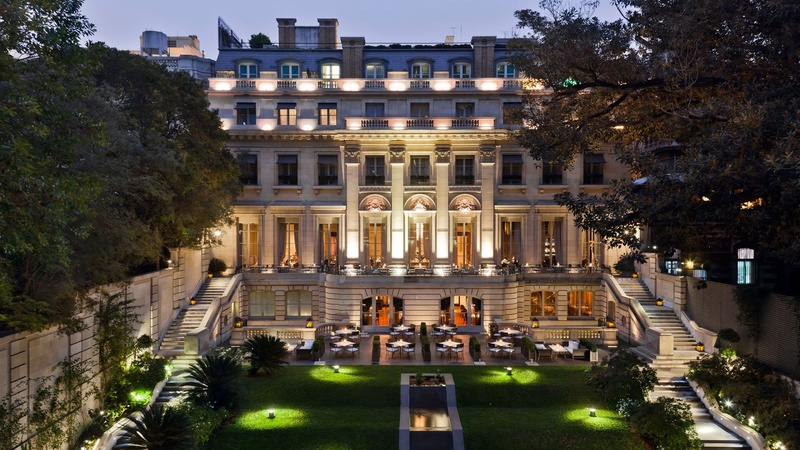 Afterwards, head to opulent restaurant, Casa Cavia, for the most coveted reservation in the city. At the Belle Epoque mansion, chef Julieta Caruso serves delicious Asian-inspired dishes like edamame and herbs steeped in lemon broth, with each dish paired perfectly with cocktails by bartenders Lucas López Dávalos and Flavia Arroyo. After 48 hours in this magical city, you can continue on your charter knowing with certainty that you'll be back again soon. 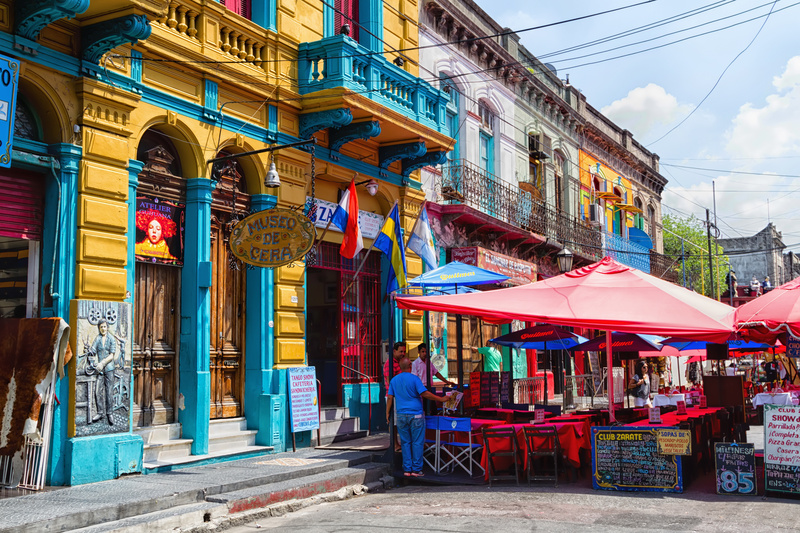 Buenos Aires captures the hearts of all who visit her colourful streets and interact with her friendly, exuberant and passionate locale.